Can you help make school better? 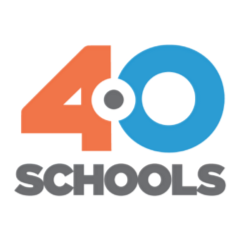 At 4.0, we’re pushing folks to rethink school for the 21st century, and we want you to get involved. We have 10 days left before applications for the Essentials and Tiny Fellowships close so we’re sharing 4 things to make hitting submit a little easier.